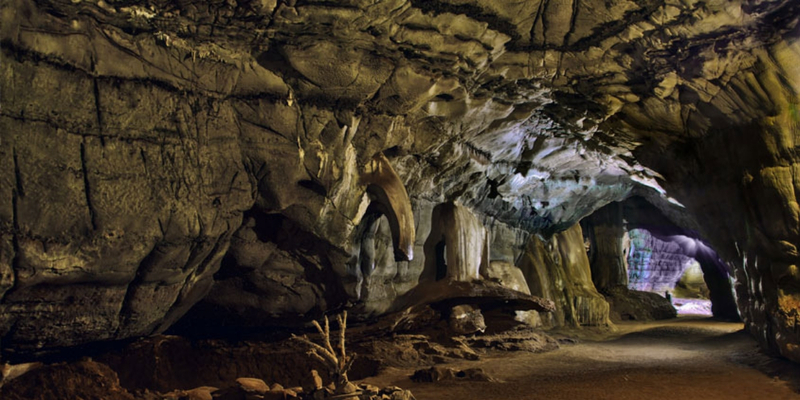 Dating back an estimated 3,000 million years and regarded as the oldest cave system in the world, the Sudwala Caves are a must-see on any trip to Mpumalanga. 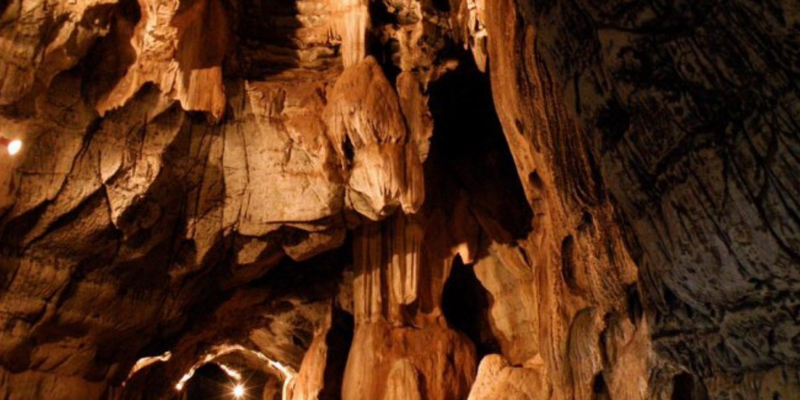 The 30-kilometre extended network of underground chambers showcases eye-popping examples of stalagmites and stalactites. A tour of the caves lasts approximately an hour as guides impart their knowledge along the 150-metre descent into the 600-metre length of open chambers. The most impressive of the Sudwala Caves is the PR Owen Hall (named after Philippus Rudolf Owen, who in 1965 bought the Sudwalaskraal farm which is home to the caves and made them available to the public as a tourist attraction) – a circular chamber measuring 70-metres across and 37-metres high. This amphitheatre is reported to have astounding acoustics and has hosted many singers, orchestras and bands which have performed to seated audiences of 500. The more daring 4-hour long Crystal Tour takes the more intrepid explorer squeezing through tight tunnels and crawling through the shallow waters of underground streams in search of the Crystal Chamber which lies two kilometre’s underground.